Welcome to Beyond Wellness Naturopath Clinic! 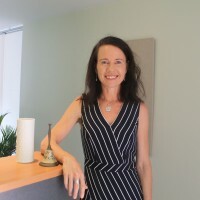 My name is Jacqueline Dekoke I am a qualified naturopath and kinesiologist, with over 25 years experience in natural therapies. 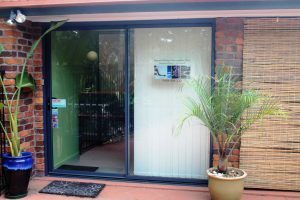 I am situated in Carindale, Queensland and North Sydney, and serve the surrounding suburbs. Do you want exceptional health? Transform your health, weight and vitality with the powerful combination of naturopathy and kinesiology. My aim is to provide a space that feels safe and comfortable, to enable you to disclose without being judged, to support you toward better health in every way. I will provide the most well researched knowledge so you can feel confident you are in good hands. Call me now to discuss your personal health goals.